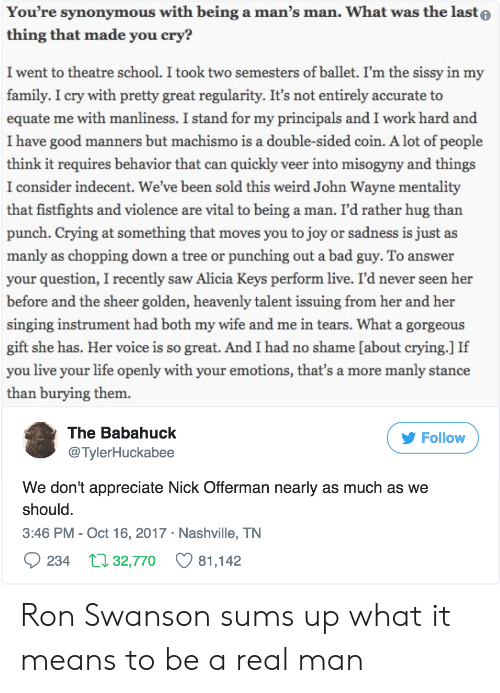 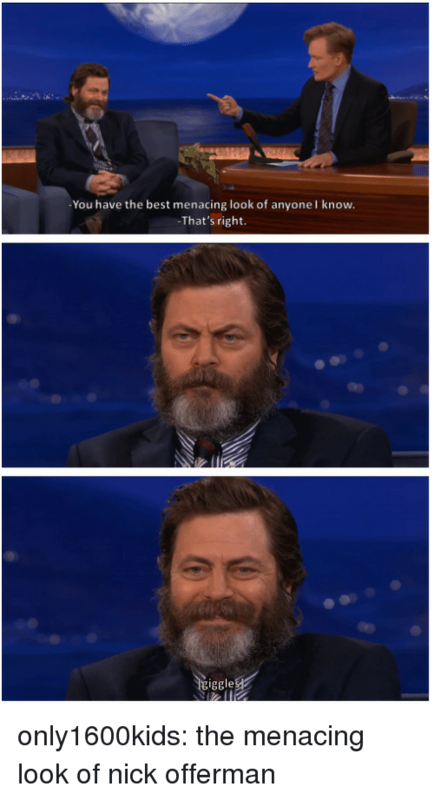 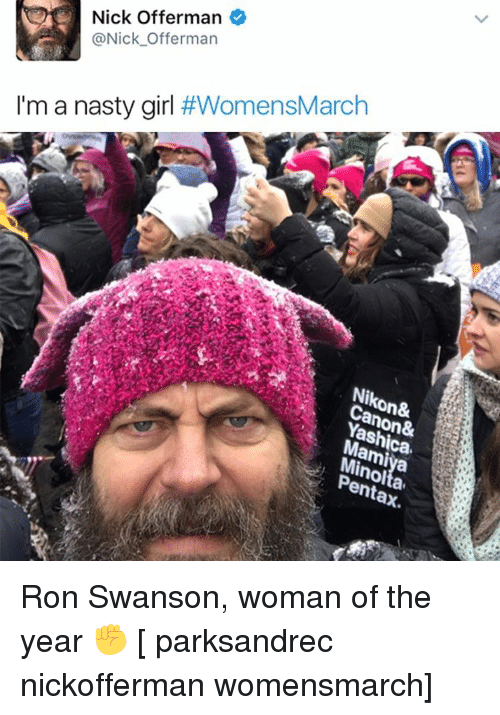 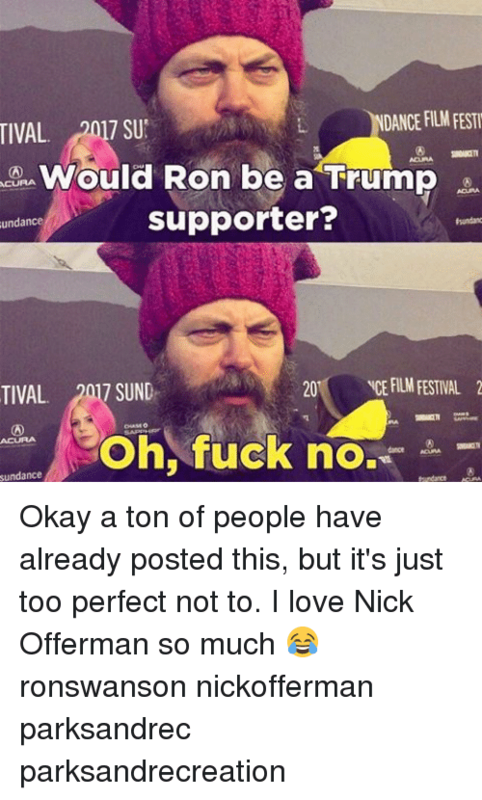 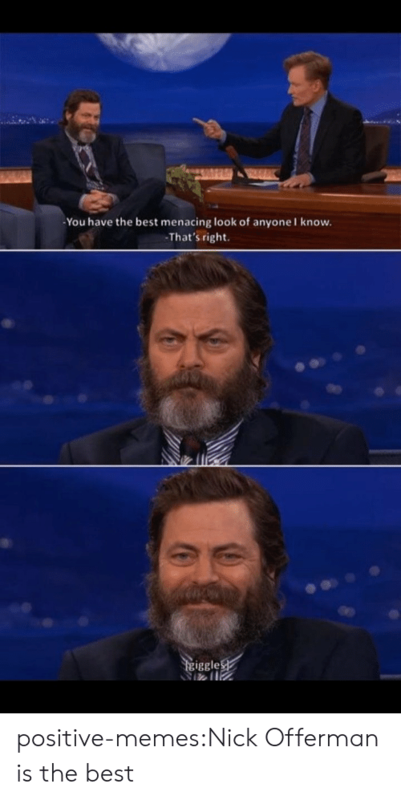 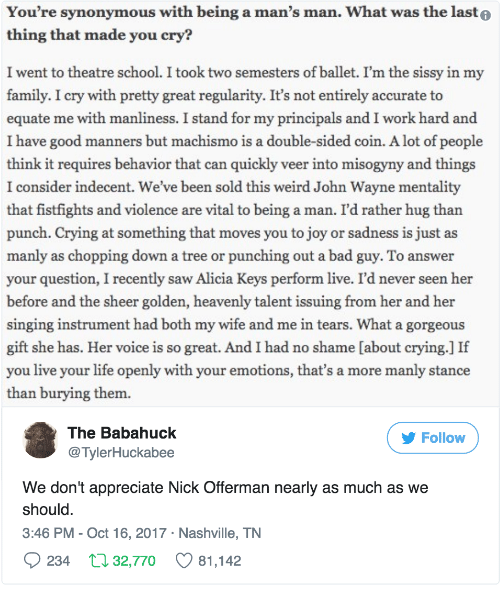 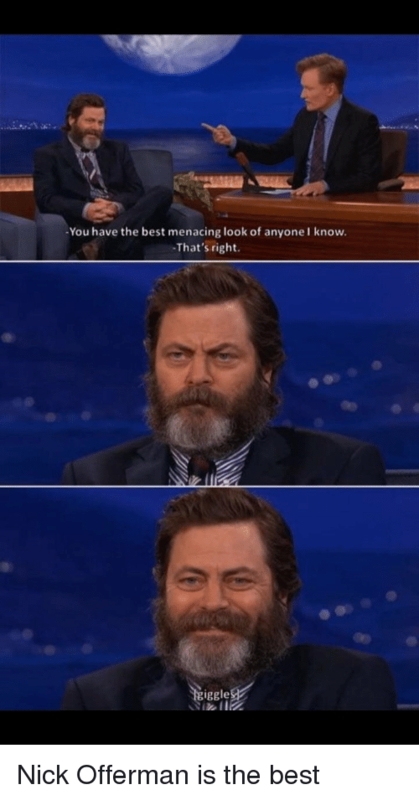 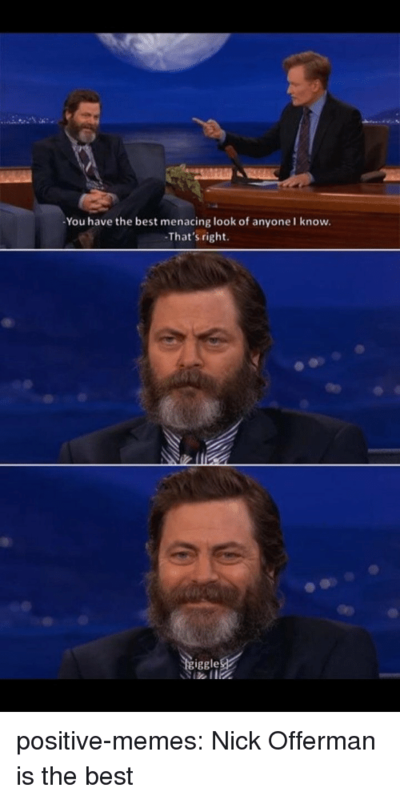 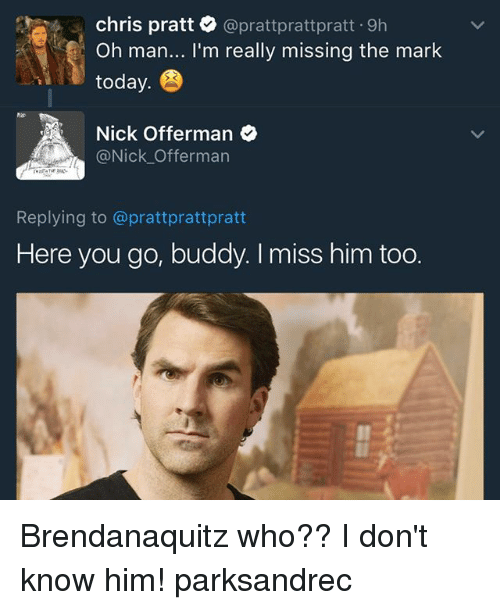 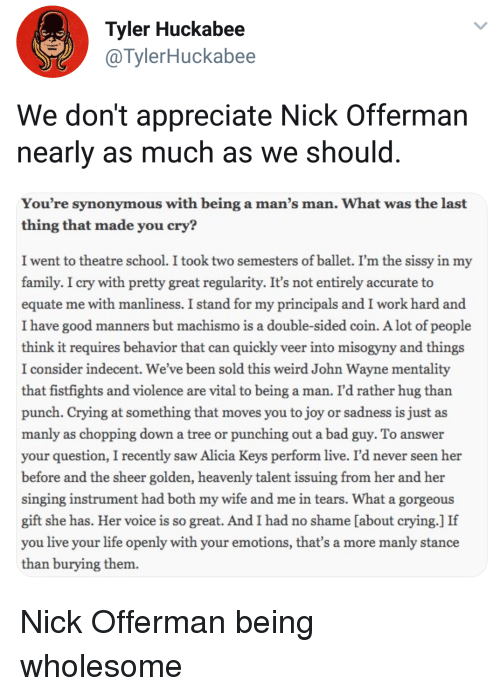 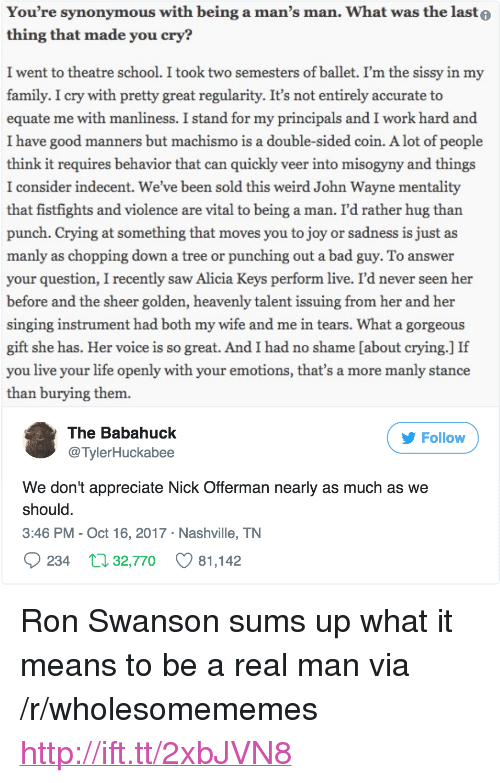 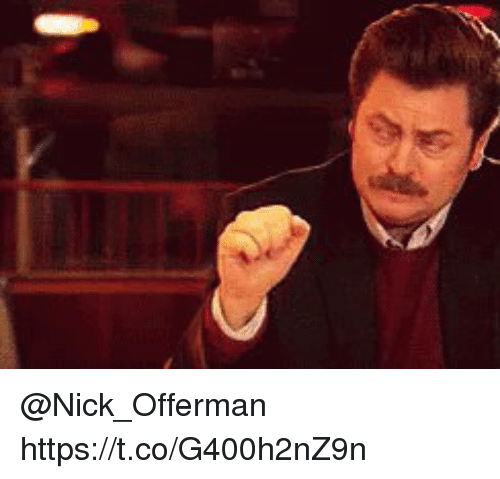 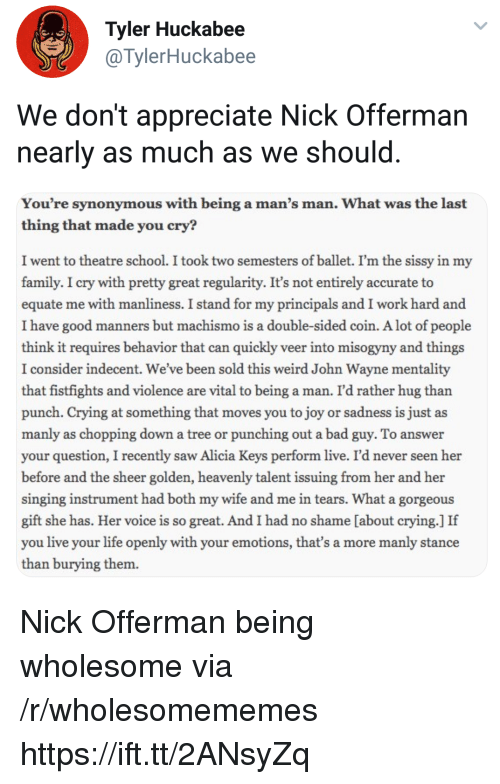 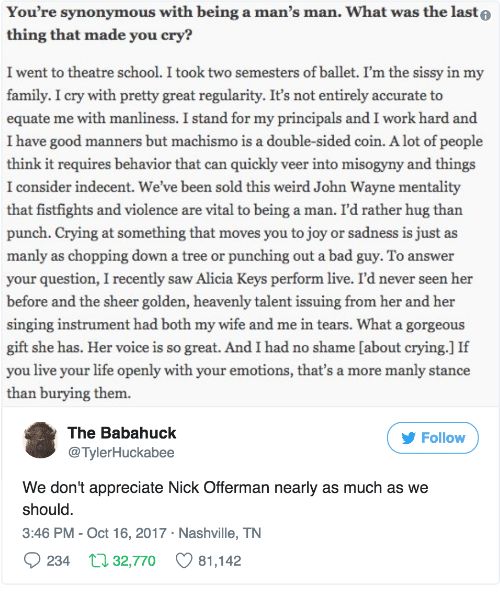 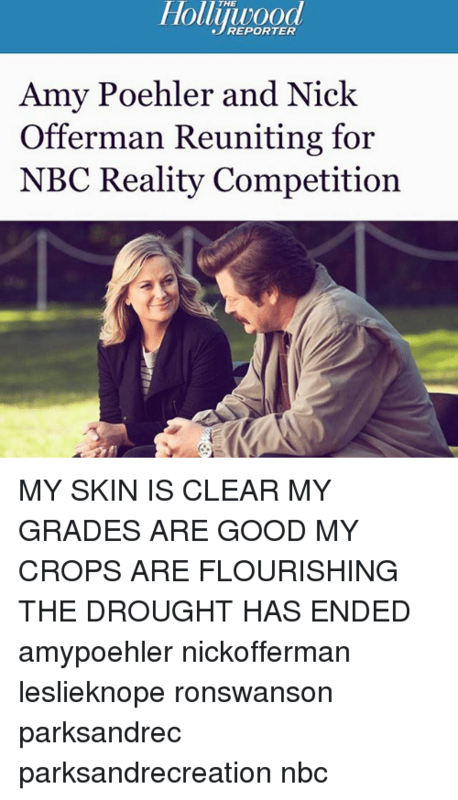 Nick Offerman has some opinions on Oprah’s favorite things. 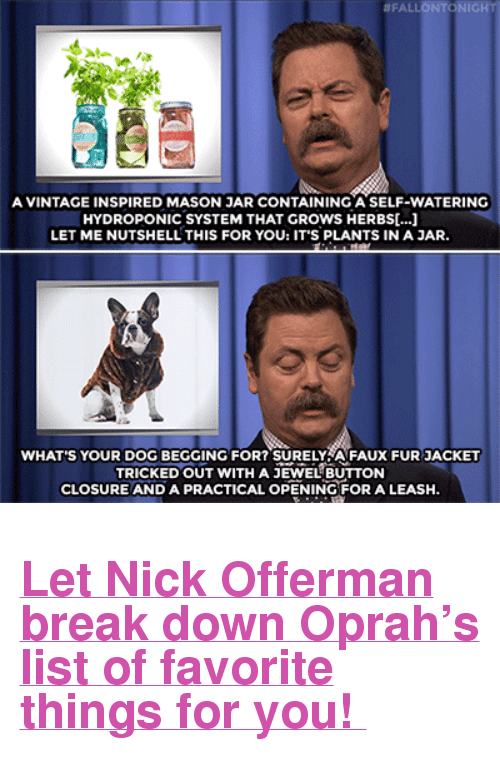 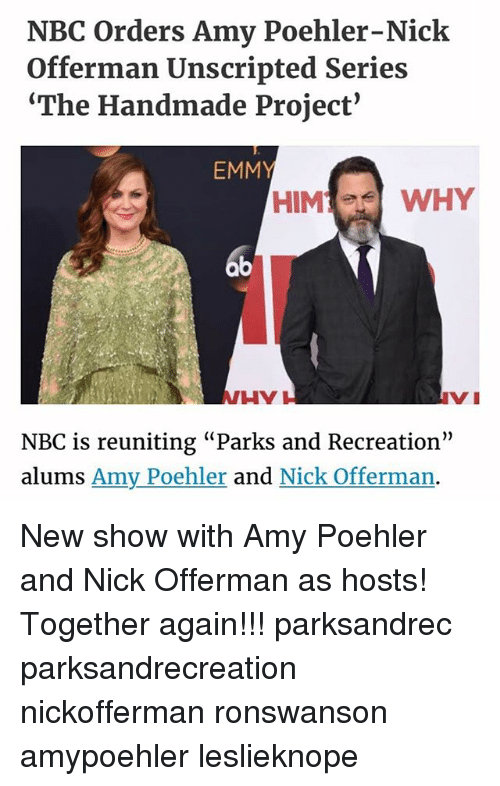 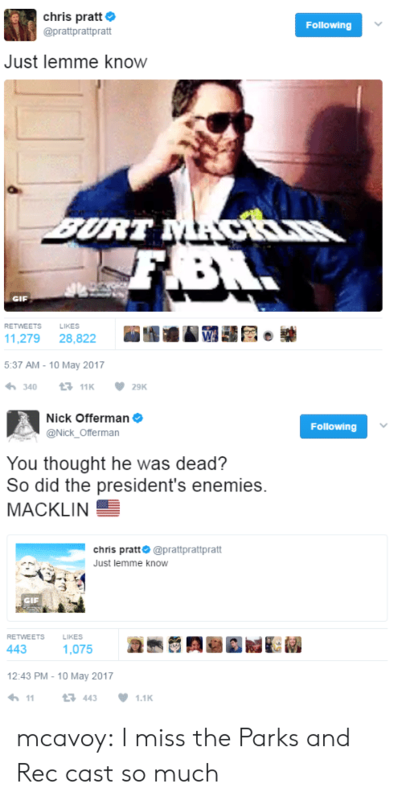 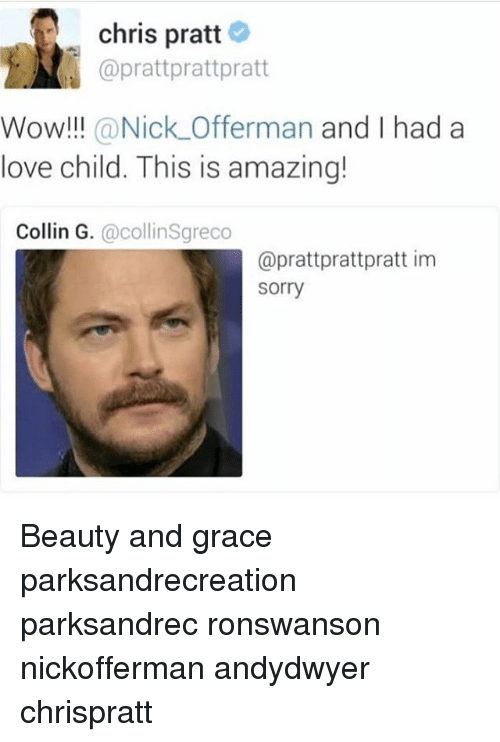 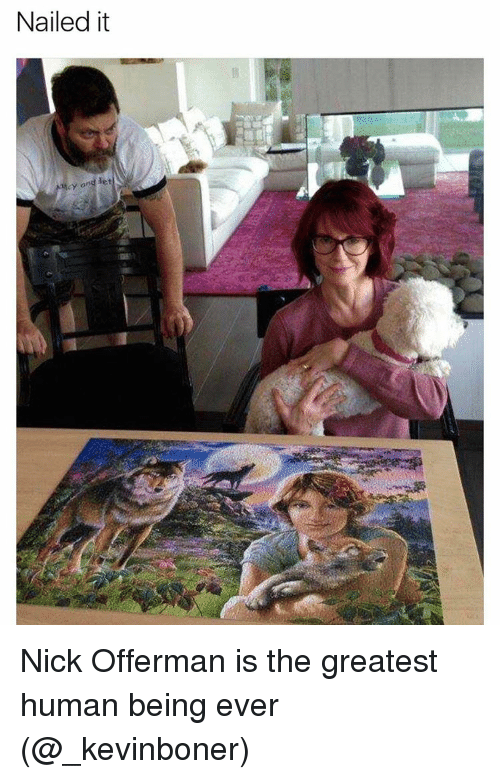 Nick Offerman shares his thoughts on Oprah’s favorite things! 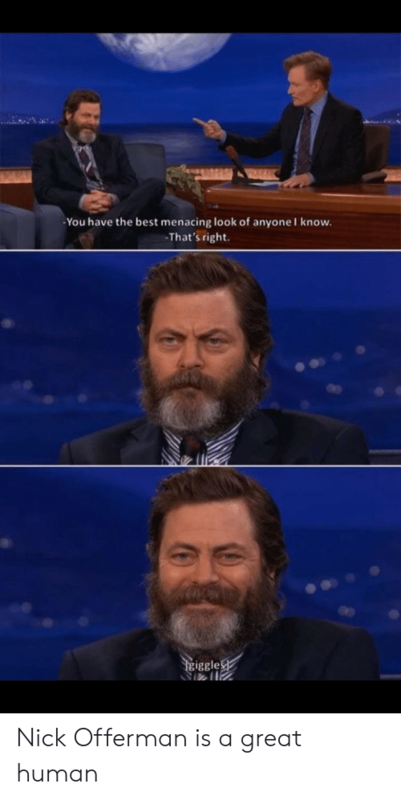 Nick Offerman Shows Off His Pizza Farm. 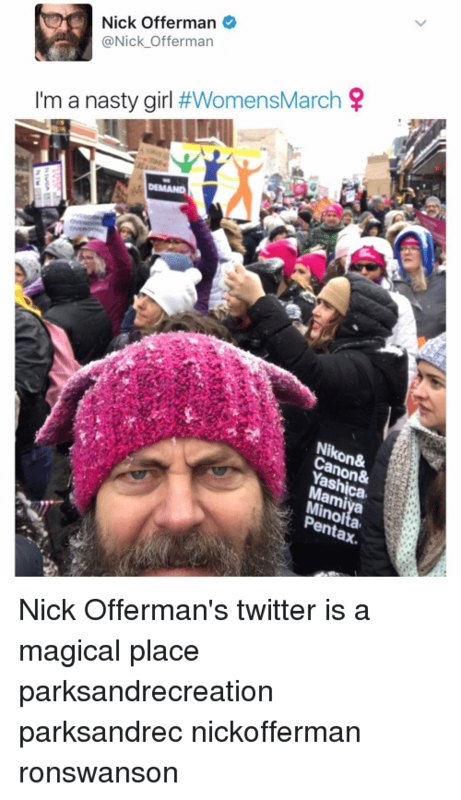 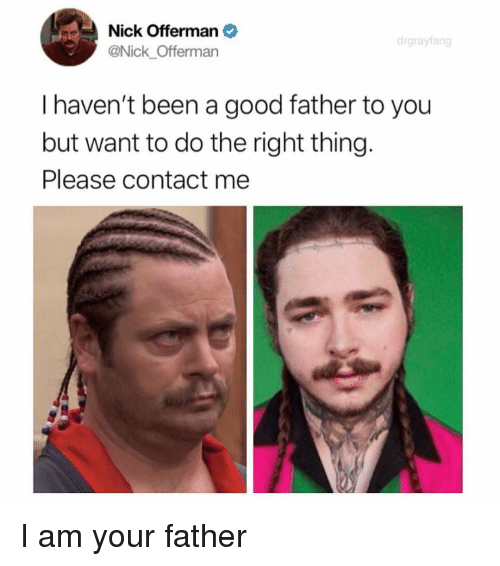 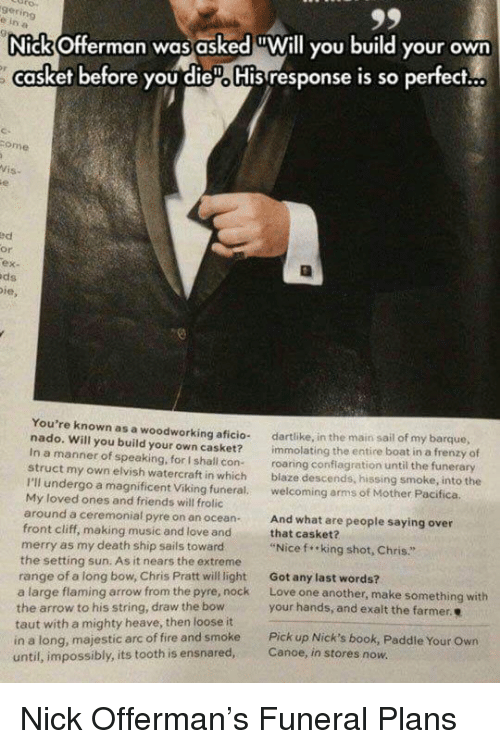 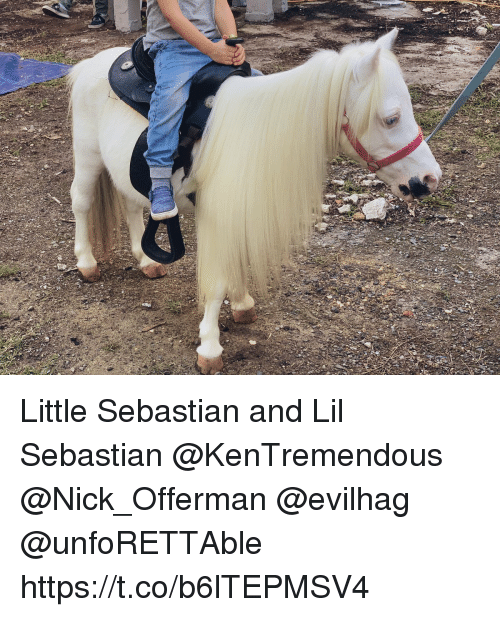 Nick Offerman gives his spin to Oprah’s Favorite Things. 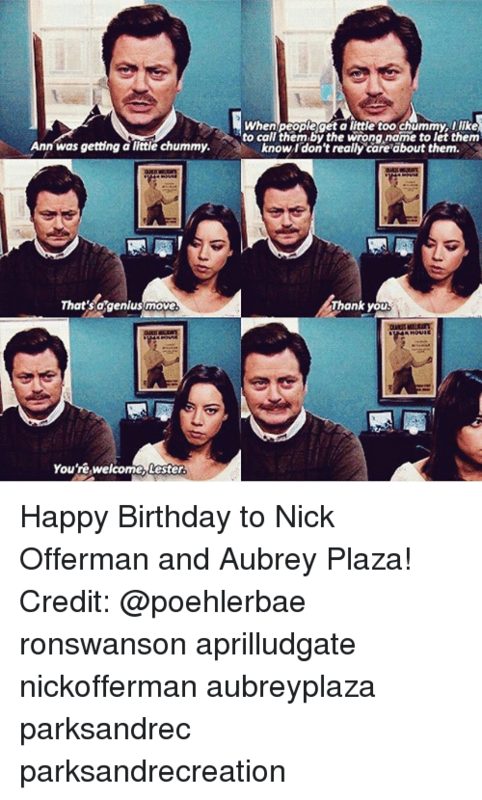 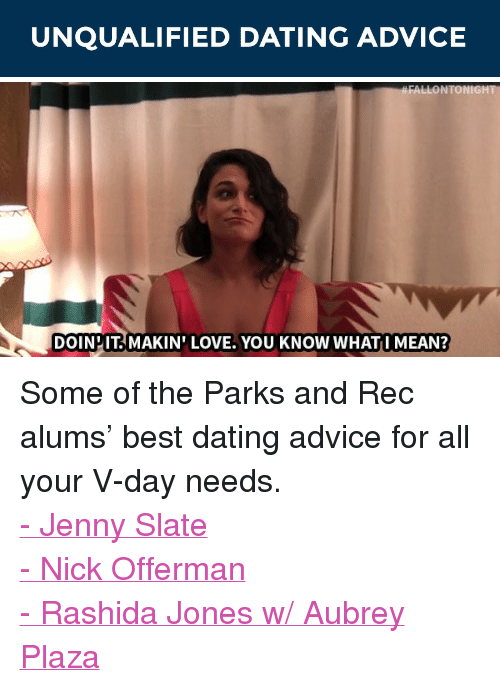 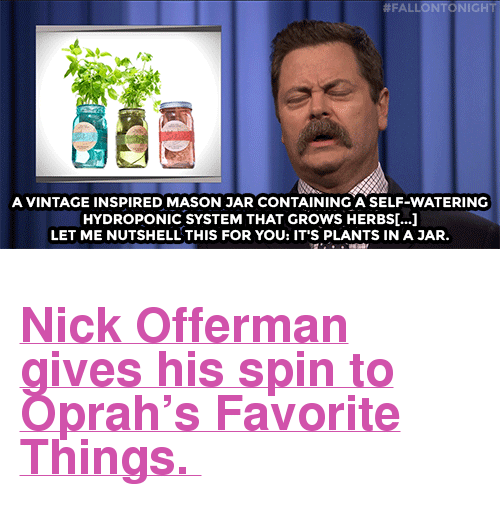 Let Nick Offerman break down Oprah’s list of favorite things for you! 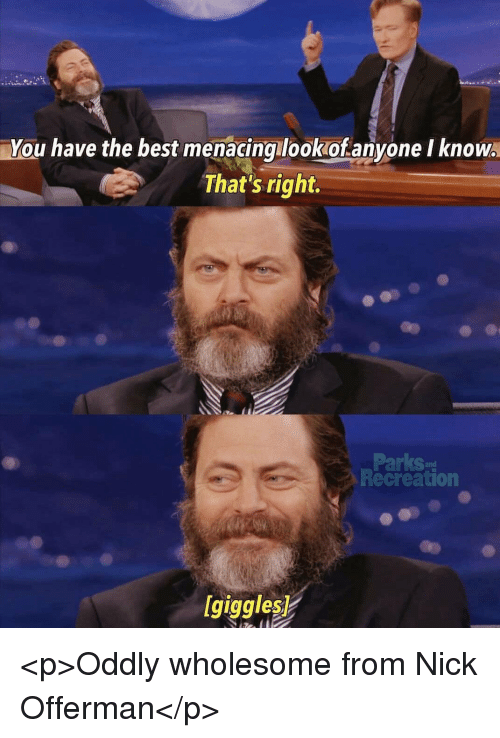 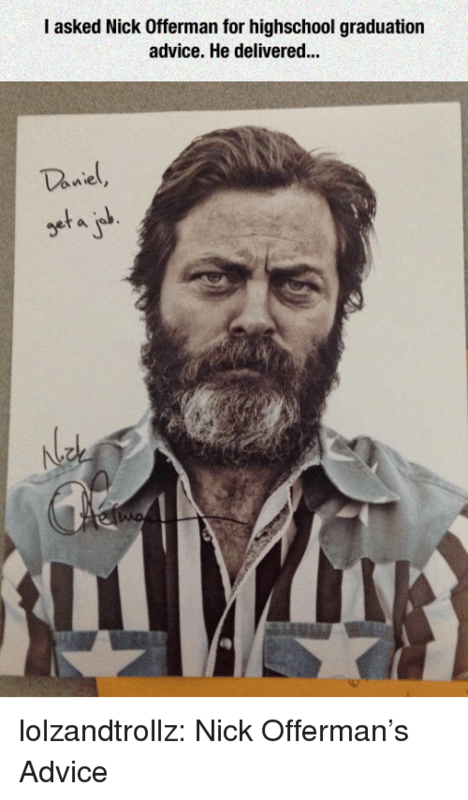 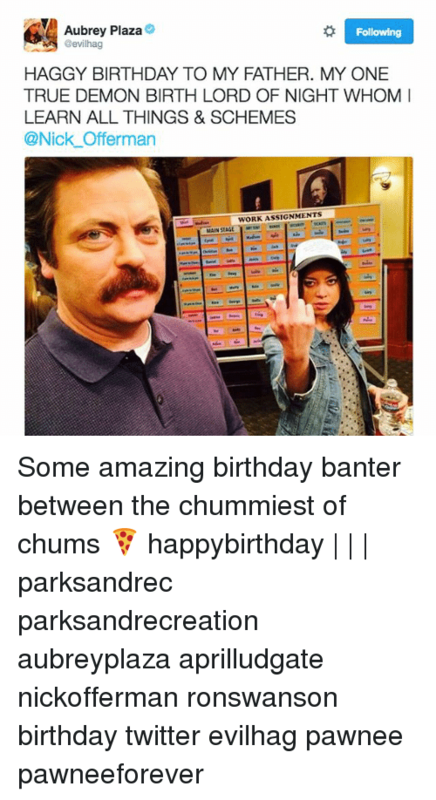 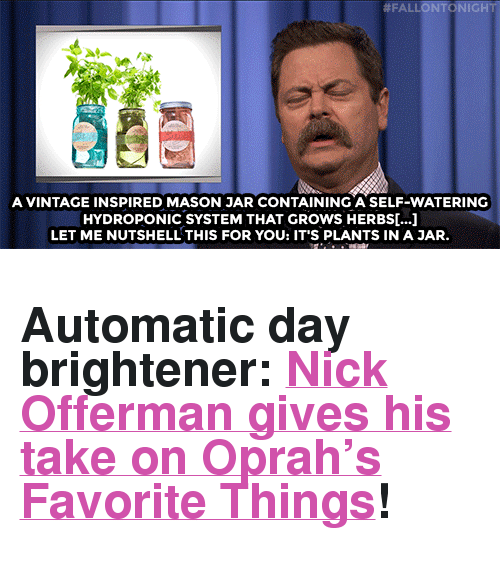 Automatic day brightener: Nick Offerman gives his take on Oprah’s Favorite Things! 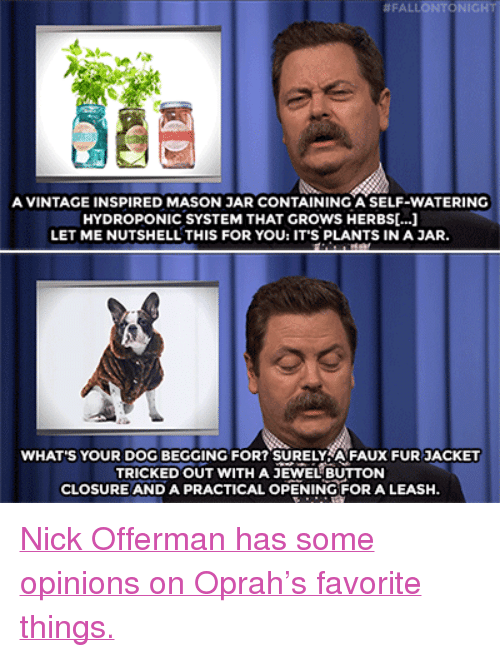 Nick Offerman walks Jimmy through his favorite types of meats for this fall!